In January 2019, Chief Executives, General Managers and Senior Managers from across the country will gather in Cardiff for the CEO Networking Event. The CEO Networking Event will take place at Cardiff Students' Union on 23-24 January 2019. Applications close on 8 January at noon, so be quick and book your place. This national event provides a space for peers in CEOs, General Managers and deputy roles across higher education Students’ Unions to build relationships, broaden our understanding of the sector context we are working in, and identify opportunities to learn from each other. You can read the agenda below and sign up here. The event is a great opportunity to meet and mingle with staff from across the UK, to share best practice and foster collaborative working. There’ll be the opportunity for delegates to network both formally as part of the programme and informally. We are stronger when we share best practices and come together. 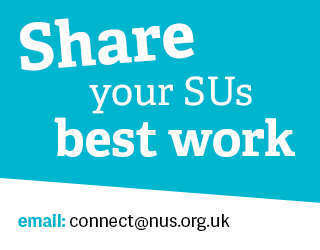 Connect with your peers and share your innovative ideas straight from your Students’ Unions. We are working hard to secure some fantastic keynote speakers and we will be revealing who they are soon. Your keynote speakers will also be joined by NUS’ Interim CEO Peter Robertson. We hope you’ll leave with a renewed sense of purpose at the beginning of the New Year! 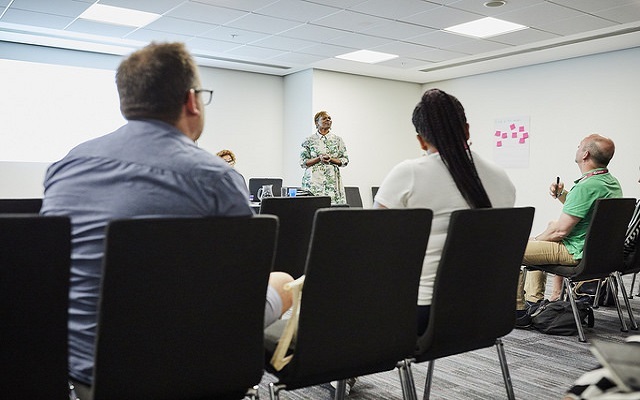 Throughout the event, there will be an opportunity for you to discuss with colleagues our current sector challenges with experts in a safe space, you'll obtain useful knowledge that you can take back to your union. There will be a range of workshops on offer to get you thinking about strategy, challenge conventional thinking, and generate new ideas. The CEO Networking Event is open to Chief Executives, General Managers and Senior Managers, and will take place at Cardiff Students' Union on 23-24 January 2019. Read the agenda and book your place.